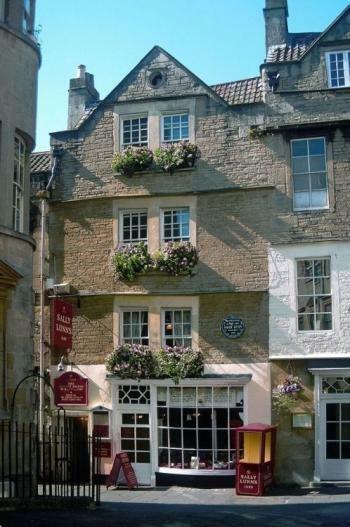 Hi Melanie, welcome back to Sally Lunn’s, it’s great to see you again. This time around I’ve decided on a change of format. I’m not going to ask questions. Instead I’m opening the blog to you to talk about yourself and what has been happening since you guested here last. Hi Jo. It’s great to be back here with you at Sally Lunn’s. I love this place! I’ve not done much writing since I was here last. My WIP (sequel to A Shadow in the Past) is still sitting at just over 62000 words. I think I last worked on it with any degree of diligence was back in November. I do have some exciting things to tell you about, though. Last August, I hosted a book launch in the Scottish village where my father was born, and did a reading at the Central Library in Aberdeen. Both events were huge successes. I was hoping that being back in Scotland where A Shadow in the Past is set, I would be filled with inspiration to write when I got home – especially when I visited the locations I used in my book, so I could finish the first draft of Shadows from Her Past, but five days into our trip, my website got hacked and I spent the first few weeks on my return getting that mess sorted out. Any inspiration I had went straight out the window. Despite not writing, let me re-phrase that – very little writing – I did have another book published. I had a bunch of short stories on my computer that I’d written for contests and in writing workshops so I thought I would put them together, polish them up, and publish them under my imprint King Park Press. The book is called The Consequences Collection after the lead story, Consequences, which was written during my hometown’s one and only storefront writing contest about three summers ago. In addition to the website hacking, hubby had a few health issues last year that I won’t go into detail about, but suffice it to say, it knocked my concentration for six. I dedicated my short story collection to him. And speaking of my short story collection, isn’t this cover grand? (insert consequences collection cover image here). My cousin, took this photo on a trip to Pentille Castle Gardens and kindly allowed me to use it for my cover. You can buy The Consequences Collection for the kindle from Amazon (change the .com to your domain) from this link. A Shadow in the Past is also available for the Kindle as well as paperback. Thank you Melanie, lovely to talk to you and catch up again. 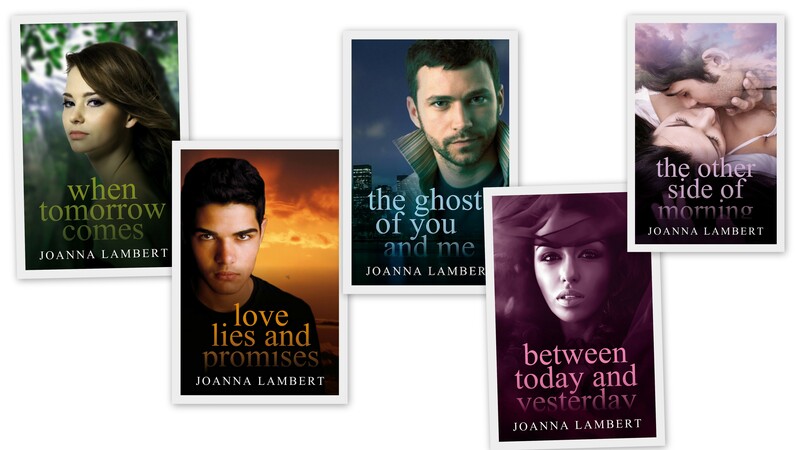 The Consequences Collection is currently sitting on my Kindle and I look forward to reading. Nice to see Melanie out making the rounds. I can vouch for Consequences being a great read, a little bit of everything in there. Love your blog Jo. Thanks for hosting me here on your great blog again, Jo. I hope you enjoy reading The Consequences Collection.